I always approach matters with a forward-thinking strategy, evaluating matters from a higher altitude as it may affect my client’s business goals. This leads to a more efficient and effective handling of your matters. At the same time, I pay great attention to detail and instill the same standard with my team firm-wide. I look for the little facts and issues no one else has seen that can help us identify an opportunity or spot a risk. I also know when to avoid focusing on a small matter that has the potential to turn into a big matter and possibly backfire on my clients. Commercial litigator Louis Ursini represents clients on a range of matters with a focus on banking and financial services litigation. He views his role as a litigation attorney as a risk manager who always keeps the entire client portfolio and overarching global issues in mind. Louis advocates for national and regional banking institutions, lenders, servicers and collection professionals on issues related to claims under the Telephone Consumer Protection Act, Truth in Lending Act, Real Estate Settlement Procedures Act, Fair Credit Reporting Act, Fair Debt Collection Practices Act and Florida Consumer Collection Practices Act, as well as various state and federal claims in the contested foreclosure context. He counsels banking institutions in garnishment and process matters, claims of forged endorsements, embezzlement, wrongful dishonor and general operational matters. Louis also represents corporations in shareholder disputes, governance matters, contested foreclosures, corporate divorces, real estate litigation, probate and trust litigation, class action litigation, adversary bankruptcy proceedings and construction litigation. Louis’ undergraduate degree in finance coupled with an MBA enhances his ability to advise banking and corporate clients. Such a background lets him speak comfortably with them about how legal proceedings affect their organizations and the bottom line. A strong business and finance background also helps Louis better understand the technical aspects of defending financial institutions and collection professionals. 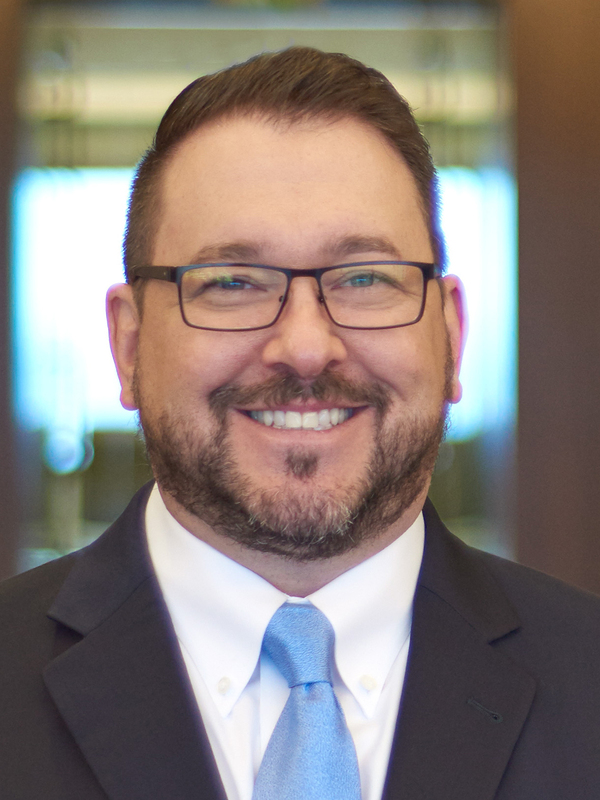 In the ever-changing landscape related to mortgage servicing, he stays on top of new developments and always looks for consumer litigation trends that will carry an impact on his clients down the road. Clients say they appreciate Louis’s skill in understanding which cases need tenacious, strategic legal work versus those that warrant a different approach. With an easygoing nature and interest in and enjoyment of topics outside the legal, financial and business realms, Louis has an ability to create personal relationships that his clients appreciate. These connections strengthen bonds and build friendships that often outlast a particular legal matter. Louis serves as a Litigation Group Practice Leader.